X-Keys from P.I. Engineering are programmable keys, switches, pedals, joysticks and knobs that provide the intuitive link between human and computer or tables. P.I. 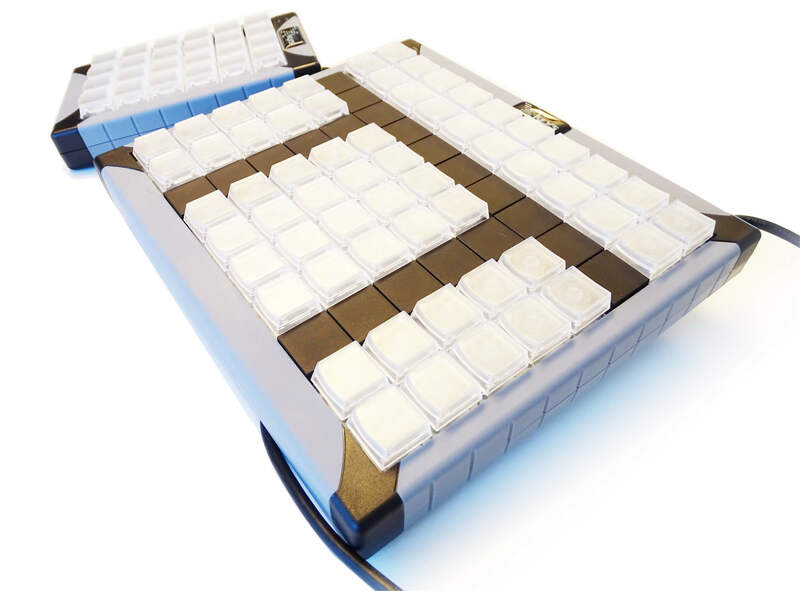 Engineering designs, manufactures, sells, and supports computer input hardware including unique keyboards, controls, and adapters. With hundreds of thousands of devices in studios, laboratories, offices, and homes world wide, they have established a reputation as a global leader in input solutions. 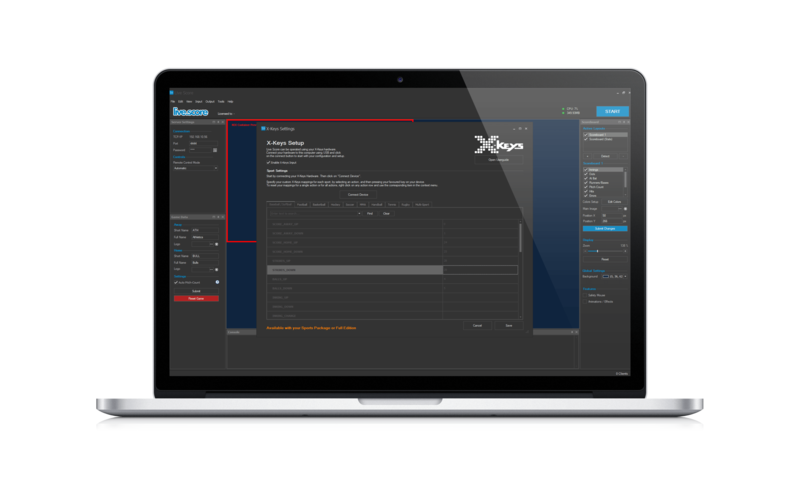 By using X-Keys in combination with Live Score, you gain access to operate your scoreboard with configurable and touchable devices. Build your custom and unique scoreboard control! This video should help you to get started with X-Keys and Live Score. Learn how to set up your connection, map your sports actions and use control your scoreboard by pressing your X-Keys buttons. Still questions? Read our user guide or simply contact us. Either 24 keys, 60 or more! Live Score works with any of the official X-Keys devices! 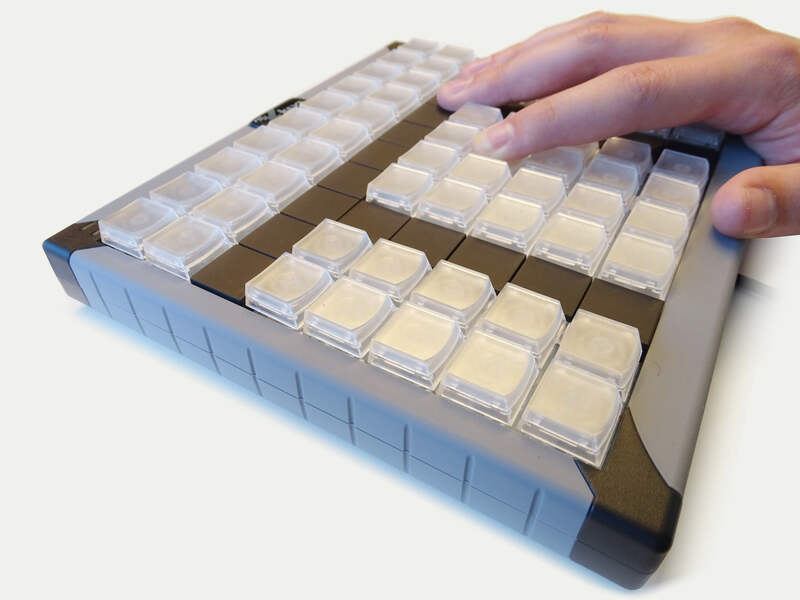 No matter if its a small 24 keys USB keypad, a large 60/80 keys hardware or even one of the Rack Mounted X-Keys - it's up to you to decide what fits best for your needs. Simple USB Connection - No Additional Software! Connect your preferred X-Keys device with the provided USB cable to your computer. Start Live Score, assign your sport actions and begin to operate your scoreboard. Your computer will automatically detect your device without the need of any additional software. Get the most out of your X-Keys! Every useful sport action can be mapped to any of your X-Keys buttons. Just open the Setup dialog, select your preferred sport and start to assign actions! All assigned actions will then be highlighted directly on your X-Keys device when starting your game to give you the visual overview you need while operating your scoreboard. The X-Keys Integration has not been made in cooperation with P.I. Engineering.